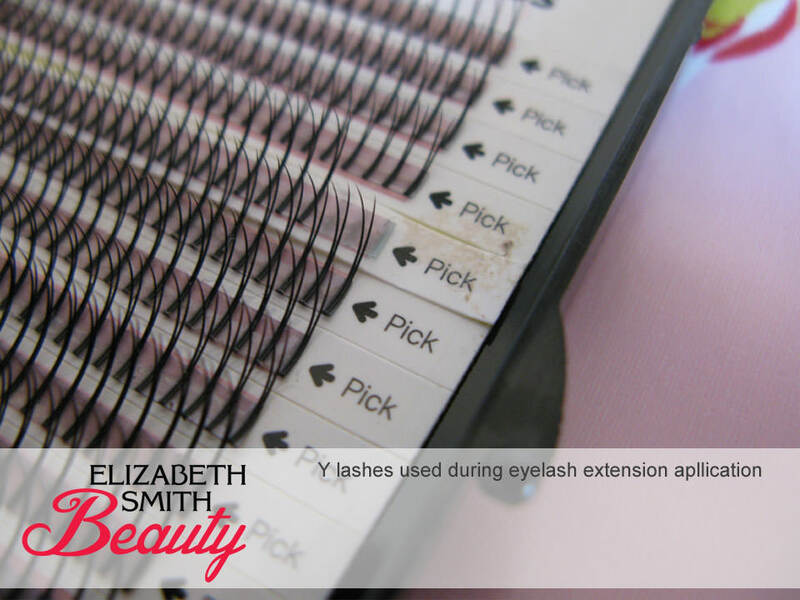 When to use Y lashes for eyelash extensions. I personally only use Y lash extensions when repairing the damage from previously poorly done eyelash extensions applications. Sadly there are a few eyelash technicians in Norwich at the moment who aren’t isolating the individual eyelashes when applying extensions and just applying the extensions in the express lashes technique. This is very damaging to your natural lashes. However they can also be used in normal application to healthy lashes to create amazing volume. This lady recently came to me after having a few infills with her previous eyelash technician who did her full set of semi-permanent eyelash extensions. She found the set she had on very itchy and uncomfortable because of the way they were bonded. The eyelash technician didn’t even try to isolate the lashes when she applied them. By simply placing extensions on top of the existing extensions you can get a fuller look. However this is extremely damaging to your natural lashes in the long run. 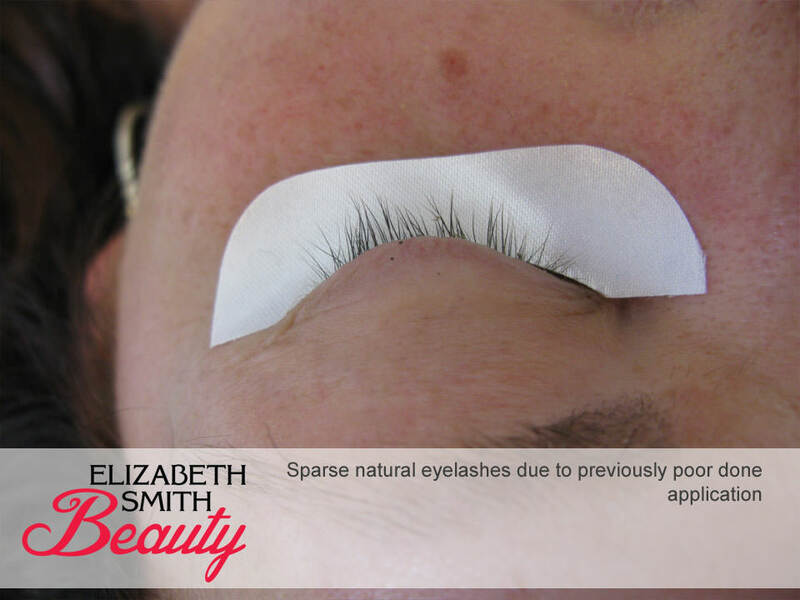 The eyelash technician will often advise you to have a break from your lashes with this way of applying them. If the eyelash extensions are placed correctly you won’t need a break from the extensions as there is hardly any weight on each of your natural lashes. I place my eyelash extensions by isolating one lash at a time leaving them 2mm from the eyelid to avoid any irritation. I believe less is more when it comes to glue and always dab the excess glue off on the eyepad, which is protecting the bottom lashes and preventing them from sticking to the upper lashes during application. 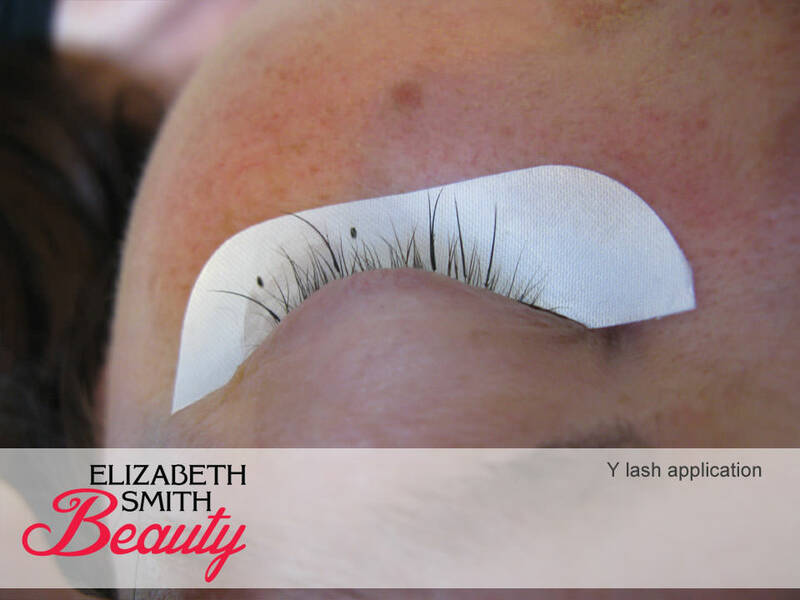 When you lose one natural eyelash they should only be one extension attached. They should never fall out in clumps! The Y lashes look like split lashes and the ones I buy don’t have a knot in the end, so can simply be applied where natural lashes are sparse from previous damage. 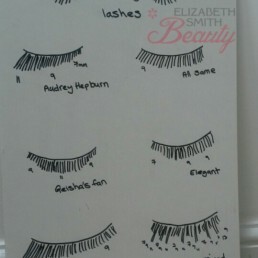 These are great for creating a fuller look and only applied to one of your natural lashes. They create volume until the clients natural lashes have recovered and grown back. What brand name are these lashes? These are lashbase. However I would recommend making your own V- lashes (fans) if you need them for volume lashes as it requires less glue and lighter on the natural lashes. We are manufacture and Supplier of Best quality Beauty Care Instruments and Eye Lashes Extensions Tweezers.